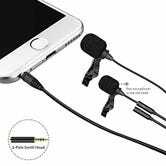 You probably won’t need this smartphone-compatible lapel mic very often, but at $8 with promo code 6NKTKAPM, it might be a good tool to have handy for shooting videos or recording voice memos on your phone. 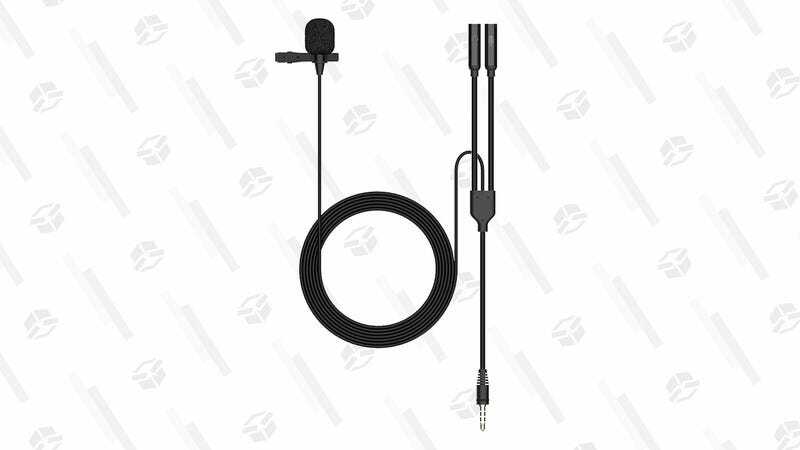 I actually used a mic like this to record better sound at my own wedding. We had a camera set up to the side, but we attached this to the officiant’s lapel, and hooked it up to an iPhone running the voice memos app in his pocket. Worked like a charm.